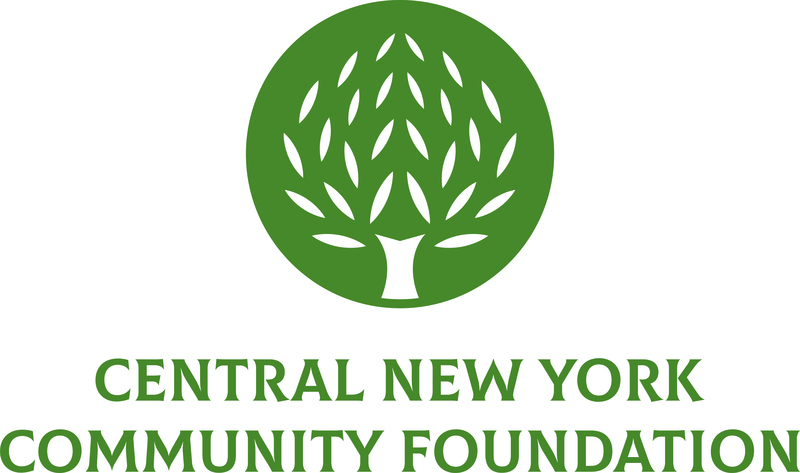 September 20, 2016 – The Central New York Community Foundation has hired Dashiell Martinez as Program Associate. She will work with the Community Investment team to provide administrative, initiative development and grantmaking support. Martinez, a native of Central New York, attended Monroe Community College and holds a degree from University of Phoenix in Human Service Management. Martinez is currently working towards her degree in Public Administration from Empire State College. Prior to joining the Community Foundation, Martinez was the Program Coordinator for Girls Inc. at the YWCA, where her duties consisted of grant writing, the coordination of four different afterschool programs, implementing and creating evidenced-based programs for girls ages 5-18 and supervising staff and interns.